Member, Young President’s Organization – 1977-1991. Member, World President’s Organization – 1991 to present. Co-developer, YPO’s President’s Forum – 1978-1991. Co-developer, YPO International Moderator Training Program – 1981-1991. Co-developer, YPO Forum Officer’s Workshop (FOW) model. Co-developer, “Essence of Forum”, the original YPO Forum manual – 1986-1990. Chairman, YPO North American Forum Program – 1990. Chairman, YPO International Forum Program – 1991. Moderator/ trainer, Moderator and Forum Training Programs for YPO, WPO, YEO, Presidents Council and private industry in North America, Central America, Europe and Asia – 1991 to present. 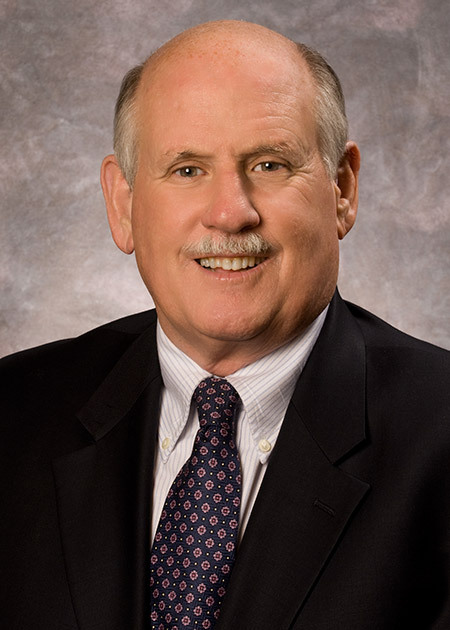 CEO, Smith-Scharff – distributor of disposable, single use products. – Retired. Board/ Executive committee, Forest Park Forever, 1989 to present – Logos School, 2007 to present. Co-Founder, Senior Executive Council, for retired members of Presidents Council who wish to continue to give back to our community – 2009 to present.